A mind- body approach to taking control of your physical and emotional health. Biofeedback is the process of training your body to control its involuntary actions, such as breathing and heart rate. Minor changes to these actions can significantly improve physical and emotional well- being. 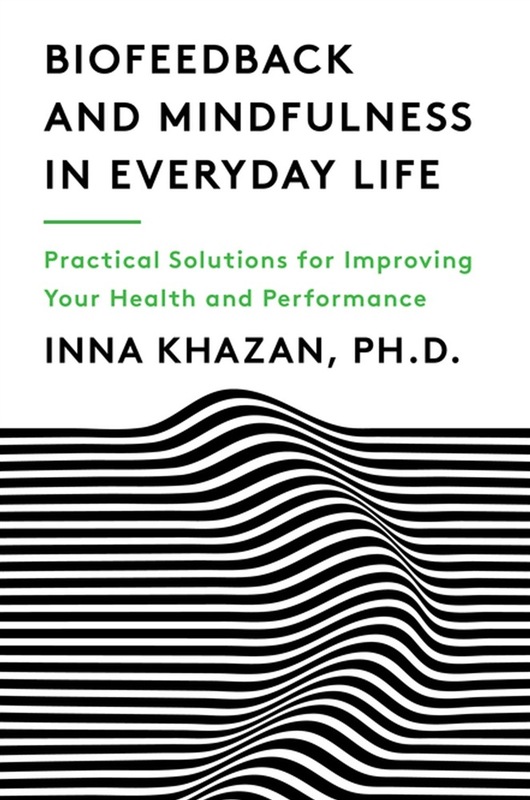 In Biofeedback and Mindfulness in Everyday Life, Harvard Medical School faculty member Inna Khazan pairs biofeedback techniques with mindfulness practice to address some of life’s most common ailments— from anxiety and fear to stress and insomnia. She begins with a description of basic physiological information, explaining concepts such as breathing and overbreathing. In Part Two she dives into the practice of mindfulness. And in Part Three she zeroes in on applying this mind-body approach to an array of common problems. 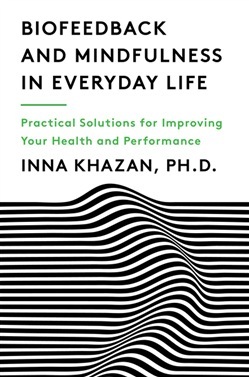 Khazan’s approach outlines simple solutions for readers who want to improve the way they respond to challenges. She guides them through increasing their resilience and emotional flexibility while empowering them to take back control of their overall health. Acquista Biofeedback and Mindfulness in Everyday Life: Practical Solutions for Improving Your Health and Performance in Epub: dopo aver letto l’ebook Biofeedback and Mindfulness in Everyday Life: Practical Solutions for Improving Your Health and Performance di Inna Khazan ti invitiamo a lasciarci una Recensione qui sotto: sarà utile agli utenti che non abbiano ancora letto questo libro e che vogliano avere delle opinioni altrui. L’opinione su di un libro è molto soggettiva e per questo leggere eventuali recensioni negative non ci dovrà frenare dall’acquisto, anzi dovrà spingerci ad acquistare il libro in fretta per poter dire la nostra ed eventualmente smentire quanto commentato da altri, contribuendo ad arricchire più possibile i commenti e dare sempre più spunti di confronto al pubblico online.